It has been said that practice makes perfect, and with the ease of shooting provided by the .22 pistol, there should be no shortage of perfection in our anti-zombie legions! The .22 caliber cartridge has been in use since the late 1800’s and has seen many varieties and adaptations since that time. What has always remained constant however is that it is an accurate, user friendly, readily available and inexpensive form of ammunition. Not only that, but the same ammo can be used in a variety of weapons, from pistols to rifles to certain smooth-bore shotguns. The low kick and minimal noise associated with the .22 make it ideal for long days of practice at the range. Combine that with an approximate effective accuracy range in the region of 150 yards and you’ve got a pretty versatile component to your arsenal. Now a single .22 shot isn’t going to be splitting an zombies in half, but the lightweight and accuracy you’ll have on your side should allow for some rapid fired head shots, which is what we all know the Zed’s dread. 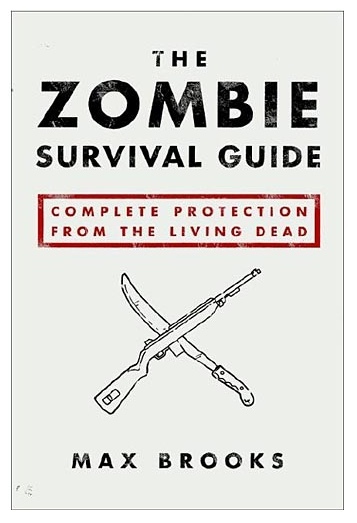 Remember, we recommend each individual carry a .22 as a secondary weapon for their survival kit. 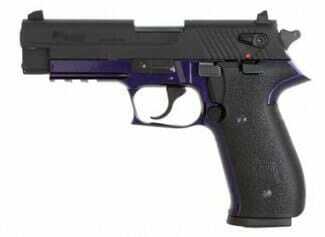 This is a scaled-down version of Sig’s awesome P226 pistol. It’s about 10% smaller than the original, but still has a great feel and balance. You can rattle through some rounds on the range with this and not have to take out a 2nd mortgage on your house. It comes standard with a thumb switch safety and quick clip release for easy reloading. This little beauty could become every shooters new favorite. This looks and feels just like a traditional .45 caliber 1911, but has been bored down to accept the smaller caliber .22 rounds. 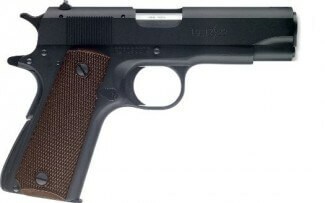 You’ll have the same reliable weight and balance as well as feel of the classic 1911, without the noise, recoil and expensive ammo. This makes the Browning Compact a great backup or beginner’s model 1911 to become acquainted with. Think of it as a way to practice with 2 guns at the same time, without having to burn through the ammo for both! Sometimes, you just need a revolver. When that’s the case, the Rossi Double Action is shooting simplicity at its finest. 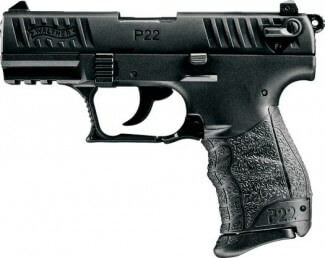 The comfortable rubberized grips and fiber-optic sight make this an easy shooting and dead on accurate sidearm. The fully adjustable rear iron sights allow for some serious long distance target acquisition of it comes down to that. 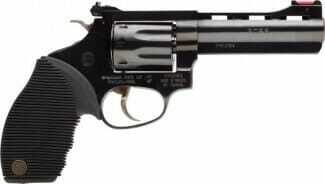 With an 8 shot capacity, this revolver will be the back-up weapon you can depend on and the zombies can’t hide from! I suppose that’s enough talk for one day. Let’s head to the range and practice til perfection. 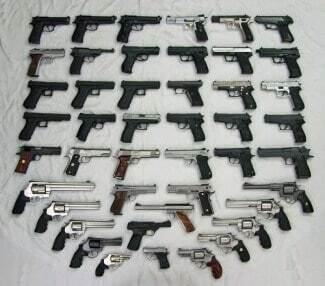 Do you have any .22 pistol recommendations? We want to hear it! Tell us in the comments below.